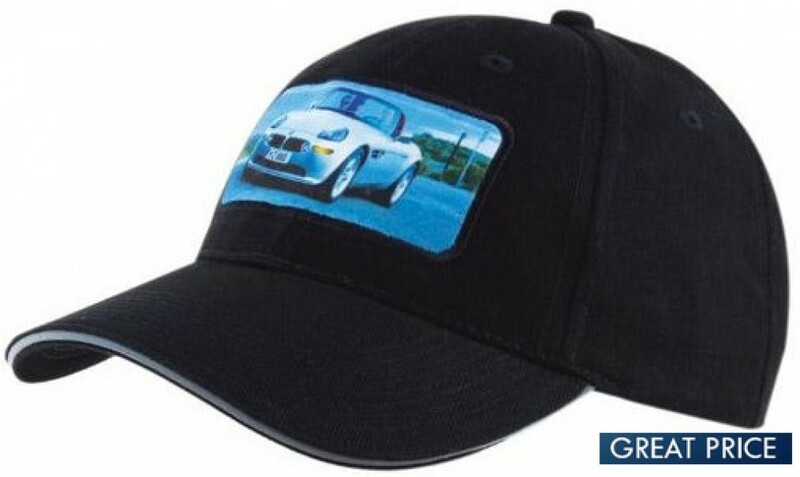 With its highly visible reflective trim, this is a great cap for people who need to be seen, even in low light. It is made of durable yet comfortable heavy brushed cotton. It is completely solid all the way around and features small ventilation holes along the top of each panel. 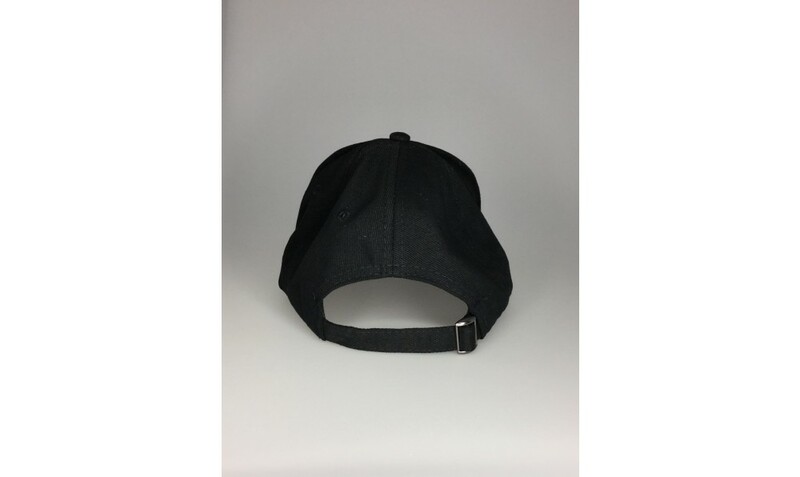 This cap features a reflective strap and a reflective trim along the edge of the brim. It also has reflective highlights on the 'sandwich trim' -- the part sandwiched between the top and bottom of the brim. Comes in one size with an adjustment strap. The beyond the trim, the cap comes in one solid colour. A simple, attractive hat designed with safety in mind. This is a great cap for those who need to be seen in low light conditions. If you like to run, jog or bike, this hat means that you catch more ambient light, making it easier to see you. It is also great for the workforce as well such as tow truck driving, roadside assistance, police, fire and many others. The reflective strap and sandwich trim allows people to see you better. It is a great safety feature, while still keeping it plain enough to wear during the day without being too flashy. Please submit all branding artwork in eps, pdf or high-resolution jpeg format. All products come with an 8000 stitch count embroidery as standard. Other branding options are also available, ask our sales staff about pricing. Listed prices exclude GST and freight.